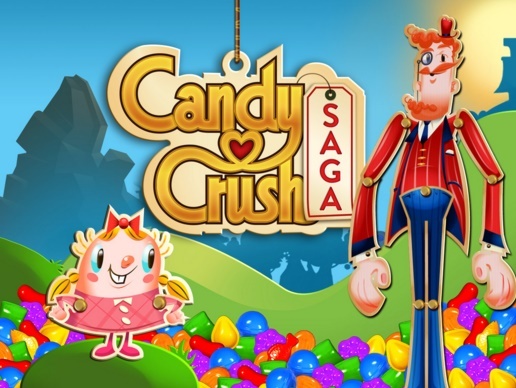 Activision Blizzard, the company better known as the maker of Call of Duty and World of Warcraft acquired King Digital Entertainment, the maker of the popular game Candy Crush saga. The acquisition deal is worth $5.9 billion. In 2013, Candy Crush Saga was the hottest app and Call of Duty needs no new introduction. The main motive behind this purchase, according to Activision Blizzard, is to grab users both console players and digital media player. Activision Blizzard aims to emerge as the leading game manufacturer with the highest user base. 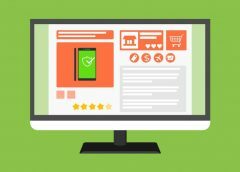 Once the acquisition is complete, the combined company will account for more than half a billion monthly active users across 196 countries. Call of Duty is one of the bestselling console games till date and Candy Crush Saga is one of the most downloaded and most addictive mobile device games. Statistics have shown that mist of the users are leaning towards game across smartphone and tablets since they can play games on the go. Again console games have a dignity and pride altogether to a different level. Statistics have also revealed that 60% of the games manufactured by King are played by women. So this gives another reason to grab a lucrative company like King Digital Entertainment.